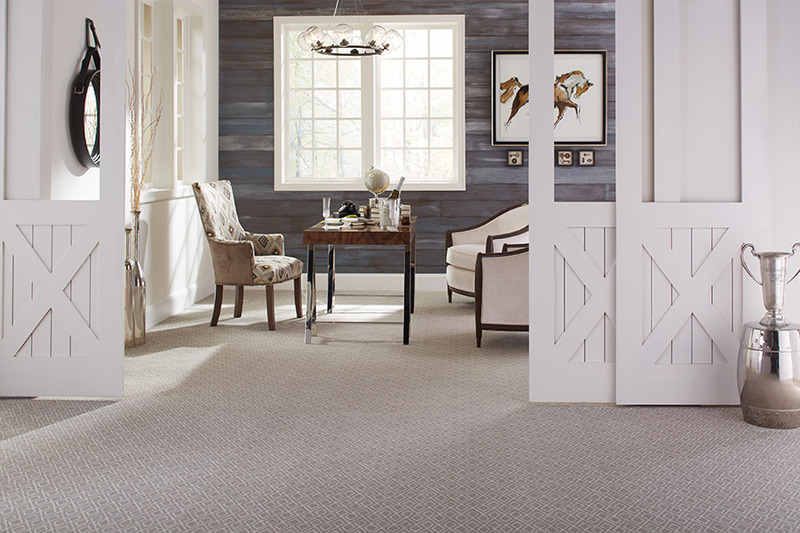 When you are looking for new, quality carpet, you want more, rather than less. 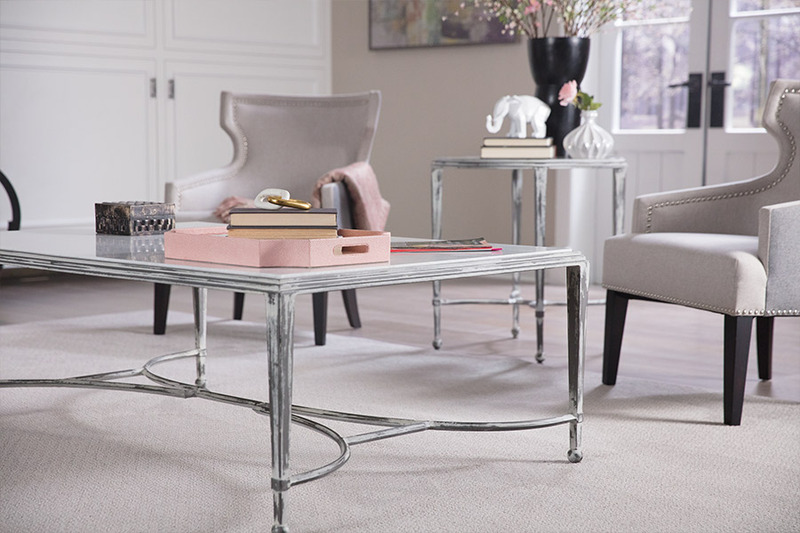 At AboutAll Floors, we carry over 500 different carpeting options that we know will satisfy any need our customers may have in terms of décor, style, color, and budget. If you are not familiar with our incredible inventory of fine carpeting, let us share a few facts with you. 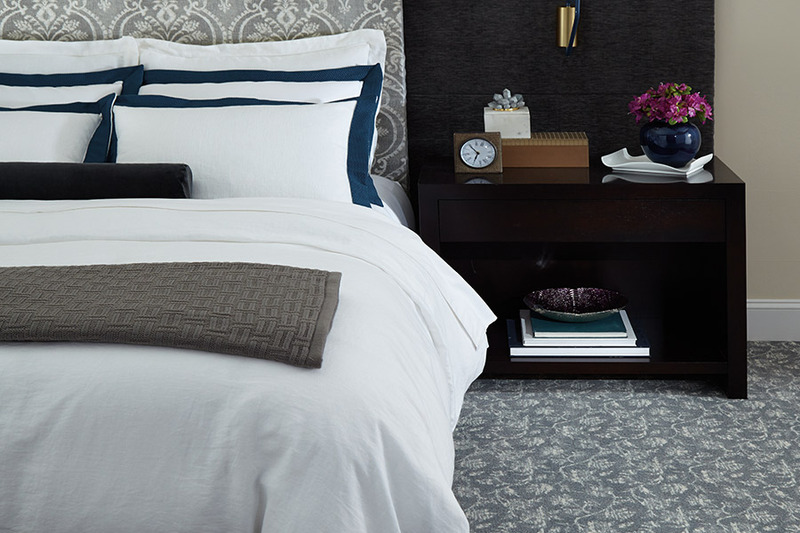 As just mentioned, we have more than 500 carpet options available to you. What this means is that it will be much easier for you to find that perfect carpet, because we have more for you to select from. 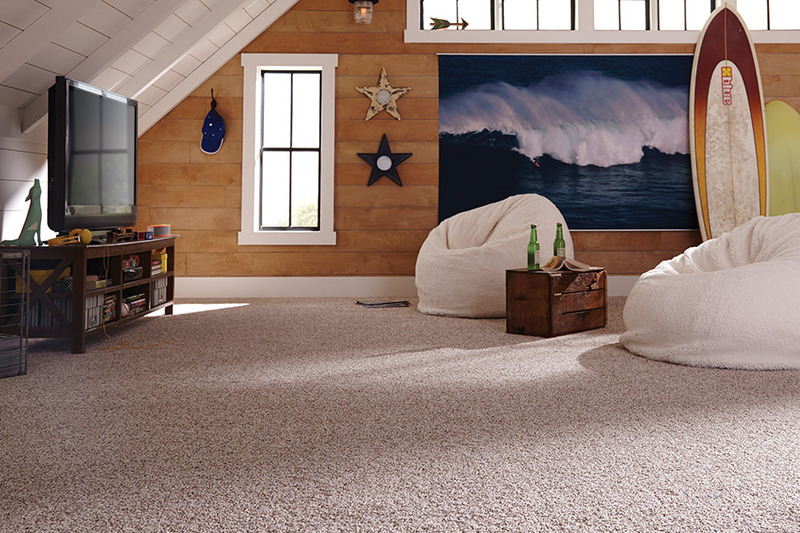 Whether you are looking for durable, short-pile carpet, or luxurious thick and soft carpeting, we have it all right here. The carpets that we offer to our customers are from some of the finest brand names in flooring, too. You can select from names such as Mohawk, Masland Carpets, Karastan,and Color Center. There manufacturers have been in business for years, and they have each created some of the finest quality flooring available today. They also each have their own collections and fiber brands to choose from such as StainMaster™, SmartStrand™, PermaStrand™, and many more. 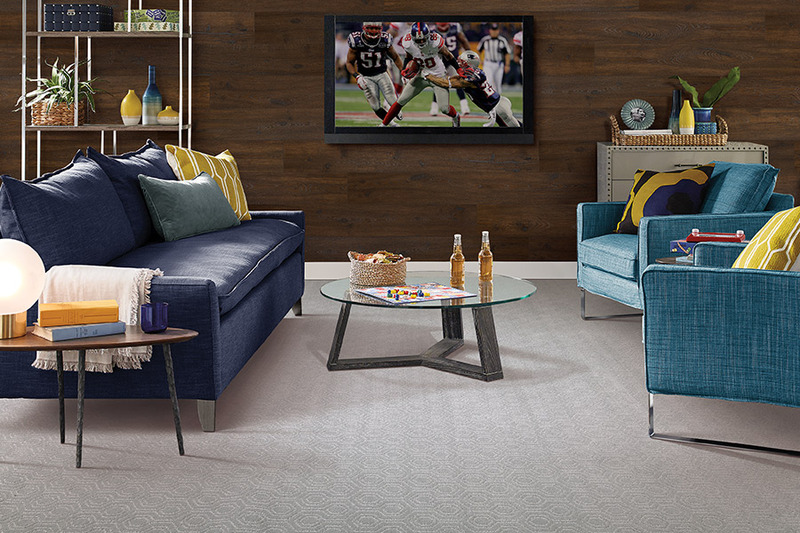 These are the fiber brands that modern homeowners are looking for these days, and, again, we have them right here at About All Floors. We have two showrooms to serve you. One in Birdsboro and another in Wyomissing, PA. And we serve a large area that includes: Douglassville, Exeter, Pottstown, Boyertown, Gilbertsville. In addition to offering you one of the largest selections of carpet in this entire area, we can also arrange for you to have the most professional carpet installation services, as well. Our installers have both the experience and the expertise to get your new flooring installed to perfection. When you need new carpet, come shop with About All Floors, and let us show you why we have more to offer, rather than less.